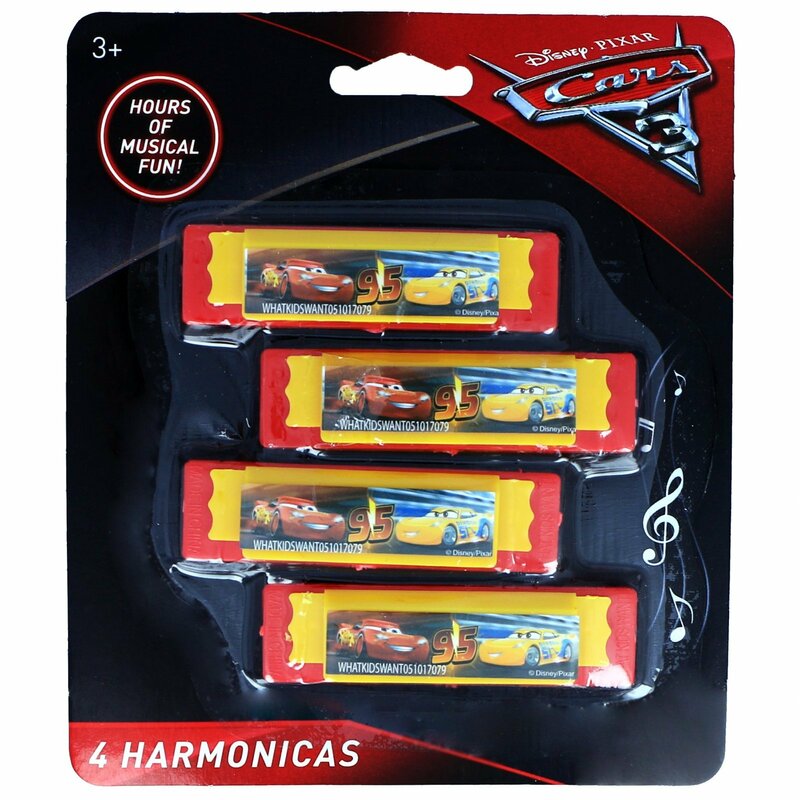 Make magical music with the Disney Pixar Cars 3 Harmonica 4 Pack! This set comes with 4 harmonicas, perfect for teaching young kids how to play with musical instruments. 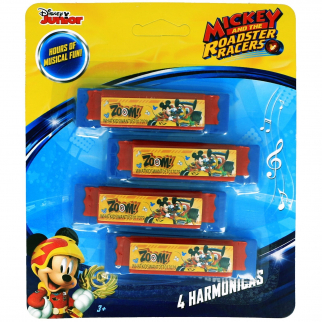 Make magical music with the Disney Pixar Cars 3 Harmonica 4 Pack! This set comes with 4 harmonicas, perfect for teaching young kids how to play with musical instruments. Harmonicas are a great musical instrument for promoting developmental learning while making play time fun! Young kids will love creating their own musical tunes, and all of the harmonicas feature the popular Cars Lightning McQueen and Cruz Ramirez. Each harmonica is constructed of durable plastic and they are just 3.25" in length, making them the perfect size for little hands. 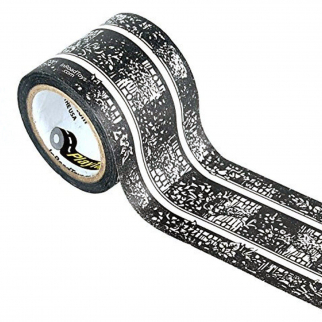 This is a great stocking stuffer or birthday party favor idea for young boys and Cars 3 fans!